Continuing on with my reviews of some of the things that came in the wonderful package from Nuworld Botanicals, today I’m reviewing the Aromatherapy Personals products in the Energy Boost scent. I’ve been using this oil in the bath, and even running a couple of drops through my hair. Not only does it smell amazing and uplifting, it is super moisturizing and tames frizz! Up next is the Energy Boost Signature Roll-On, which I great for throwing into my purse, for when I need a little energy boost on-the-go! Helps Fight Fatigue and Boost Energy…Naturally! The oils in the Energy Boost blend contains oils that are revitalizing and uplifting, helping you to feel more alert. Includes organic Peppermint, Rosemary, Lemon and other revitalizing essential oils. Infused with superfruit anti-oxidants this nutrient-enriched oil blend nourishes skin with Vitamins A, B, C & E while stimulating the senses instantly. Natural UVA/UVB protection. This one is great for early morning starts, or mid-afternoon, when my energy starts to lag. The peppermint, rosemary and lemon scent really works! In case you missed it, I’ve already reviewed the Stress Relief Marine Mineral Bath Soak and Signature Roll-On here. Disclosure: Products given to me for testing and review purposes from Nuworld Botanicals. My opinion is my own. Spa therapy, aromatherapy and energy boost – all these terms sounds so good and with luscious nutrition from jojoba seed oil is such a great exfoliating agent and lemon peel oil is great for giving a citrus punch and eucalyptus oil and vitamin E, one can’t go wrong with the amazing quality of the product. Brilliant review. Have a great mid week Jodi. 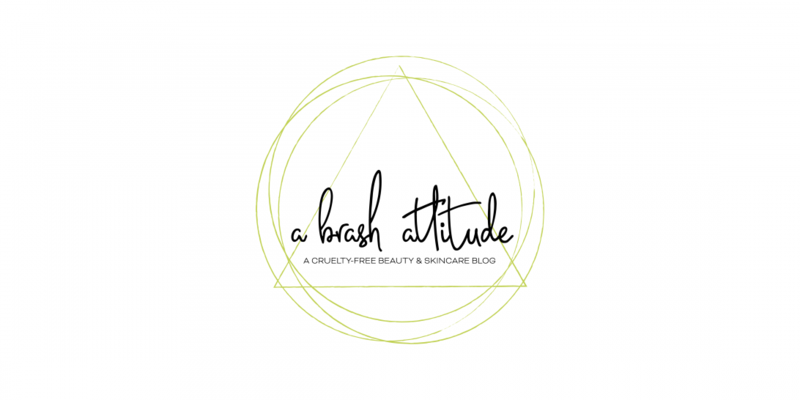 I am so in love with these products – the quality is unbelievable! Hmm Energy Boost sounds heavenly! The ingredient lists are top notch! The quality of the ingredients is top notch. And the aromatherapy blends are really lovely! I really must get myself a diffuser asap! Yes, that sparkly one from Saje is calling your name! Either that one or the marbled one. Hahaha! I’ve missed you while you were in Japan! It really came into use over the past two stressful and somewhat sleepless weeks for me! They are beautiful products! I want to try that one as well!